Amber has rich history and mythology, which dates back to ancient Egypt. More popular in fashion it became later. 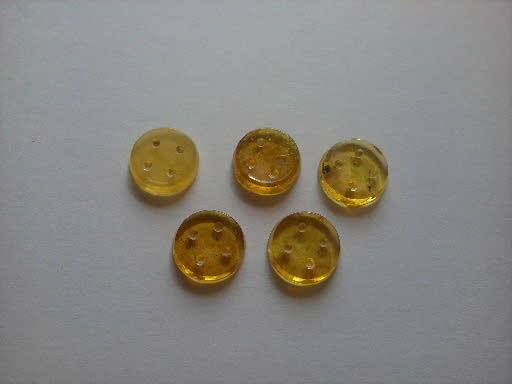 Nowadays amber has become quite popular element in decoration. Amber has high value because of its unique color, transparency and unique healing and regenerative properties. It has huge potential in fields of science. Our product Ambelika ® composite amber threads are made from Baltic gold – Baltic amber (Succinitte), which is well known worldwide and has unique wide range biologic properties. LV Patent 14132 12.02.2010; LV Patents 14446 29.07.2011; WIPO ST 10/C PL399430 29.07.2011; and WIPO PCT 2370 29.07.2011. Why does Ambelika ® composite amber threads are the best and why do you need them? - does not cause skin irritation or skin reaction. Raw material – natural amber, obtained in the Baltic Sea region. It has formed within 50 million years of fossilization from resin of pine trees. JLU Technologies has developed a technology to produce composite amber threads. It contains amber preparation – grinding up to nano-structured powder. Final particles are round with smooth shape. Thanks to amber-shaped particles, we are able to produce amber composite threads, preserving original biological properties of Baltic amber. Particles are evenly distributed in polymer matrix which is the basis of threads. Composite amber threads are organic high molecular compounds, composed of repetitive linear polymer structural units of polyamide with integrated microparticles of amber. Decomposition products of the composite amber thread are not toxic and are found in nature everywhere. Composite amber threads are fully decomposed if affected by microrganisms under aerobic or unaerobic conditions in carbonic dioxide, methane, water, biomass and non-organic compounds (down to low molecular compounds), does not have a negative affect on nature or humans. Self-decomposition completes within 6 to 36 weeks. 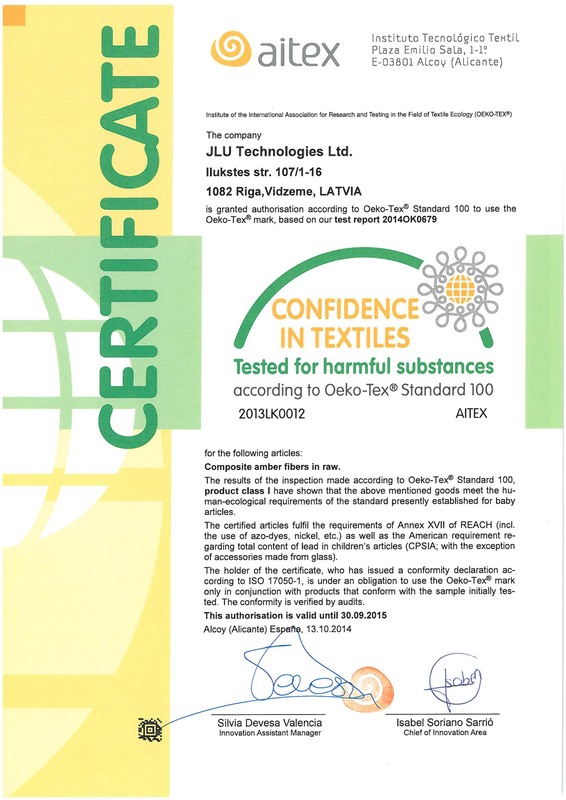 Certificate Oeko-Tex® Standard 100 AITEX Nr. 2913LK0012 23.09.2013. Composite Amber fibers in raw. 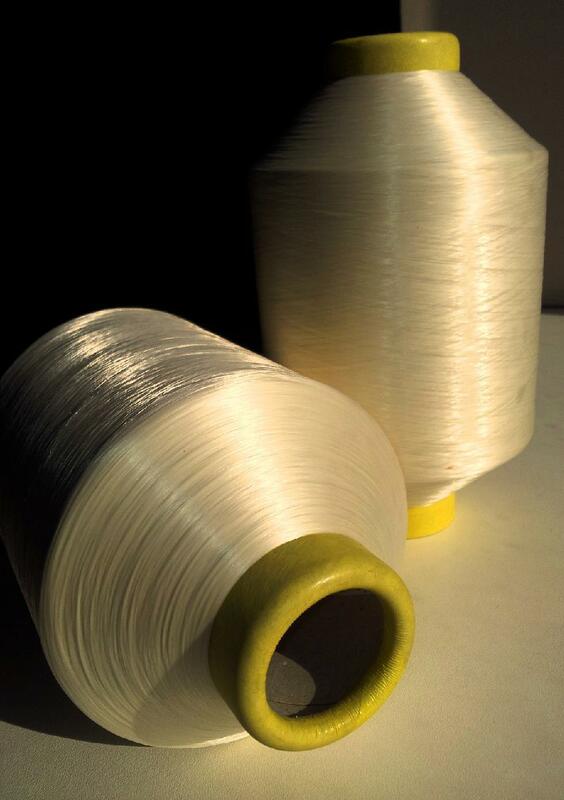 Composite amber fibers blends with cotton, linen, wool and silk in raw. Certificate LVS EN ISO 9001:2009 Nr. LVRIG89513A 2013.g. October 14. Scientic Research and Development of Environment-Friendly Materials and Biotextile Materials. - Ltd "Latvijas sertifikācijas centrs". 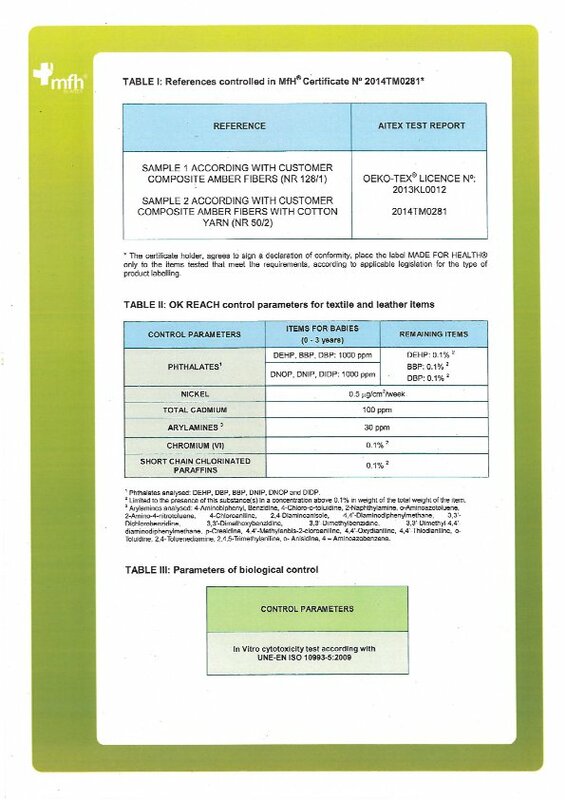 “JLU Technologies Ltd.” has developed a technology to produce new type of textile fibers - composite amber fibers. Raw material, which was used to create these fibers, is natural Baltic amber, succinite, is obtained in the Baltic Sea region. It has formed within 50 million years of fossilization from resin of pine trees. Amber is subjected to a specially developed process that includes multi-stage purification from impurities; initial milling and separation to fractions, depending on the particle size; micronization in water media to the nanoparticle size. This processing of amber allows obtaining micro and nanoparticles of amber with round shape and smooth surface. Composite amber fibers are produced from amber powder and polyamide by double extrusion process. Due to the round shape of particles amber biological properties is remaining and fibers do not broken in production process. As a result composite amber fibers are obtained in which amber particles are evenly dispersed in polyamide matrix. Composite amber as well as fabric made of them can be dyed with acidic dyes or subjected to other finishing and treatment (eg. antibacterial treatment). Composite amber fibers can be used in a pure form or in blends with other kinds of fibers, for example, cotton, wool, linen or silk, etc. 1. Textile material made from pure composite amber fibers has natural color and gloss, soft and smooth surface, pilling resistance. 2. Fabric made from composite amber fibers and cotton blend, compared with pure cotton has more smooth surface, higher durability and elasticity. Especially suitable for woman and man underwear, baby apparel, bed linen. 3. Fabric made from composite amber fibers and wool (cashmere) blend is characterized by softness, gloss, good drapeability and excellent appearance. This material is more resistance against pilling, than pure wool material. Ideal for knitted apparel (scarves, sweaters).